earing Dynamics offers a wide variety of audiology and hearing aid services. We are your one-stop hearing center with a fully certified audiologist on staff ready to assist you with all of your hearing healthcare needs. What is a Hearing Consultation? Hearing Dynamics provides free hearing consultations for new patients interested in our various hearing services. Our purpose is to provide answers to your questions about your hearing healthcare. A hearing consultation with our hearing professionals is your vital first step in your journey to better hearing. How severe is the hearing loss? What is the type of hearing loss? Is the hearing loss medically treatable? A comprehensive hearing evaluation may include multiple tests to evaluate your hearing including, but not limited to, conduction tests and speech tests. A hearing aid evaluation is the next step once it has been determined that you have a hearing loss that is treatable with hearing aids. 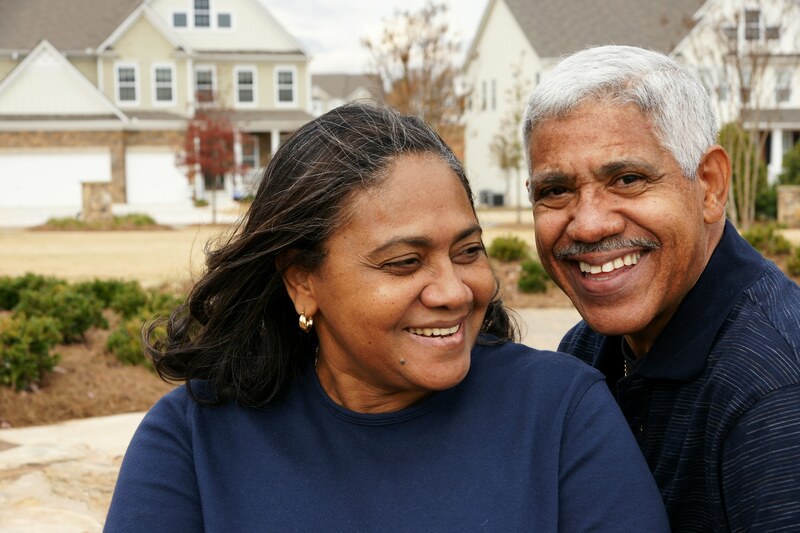 The hearing aid evaluation is generally included in your comprehensive hearing evaluation. There is no additional charge for a hearing aid evaluation and demonstration. A complete history will be taken with questions to help us determine how much your day-to-day life is impacted by your hearing loss. 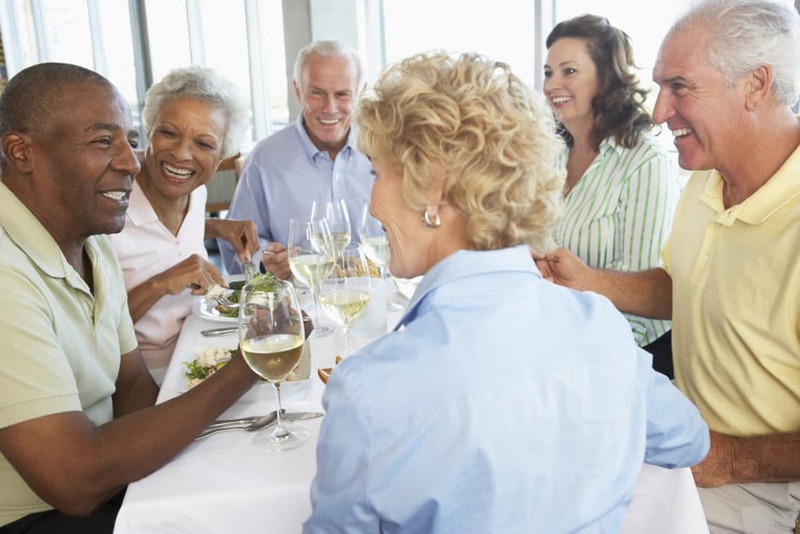 We will discuss with you and your friend/family member what concerns are present surrounding your hearing loss. Is the television too loud for everyone else? Does everyone mumble? Is it difficult to hear when background noise is present? 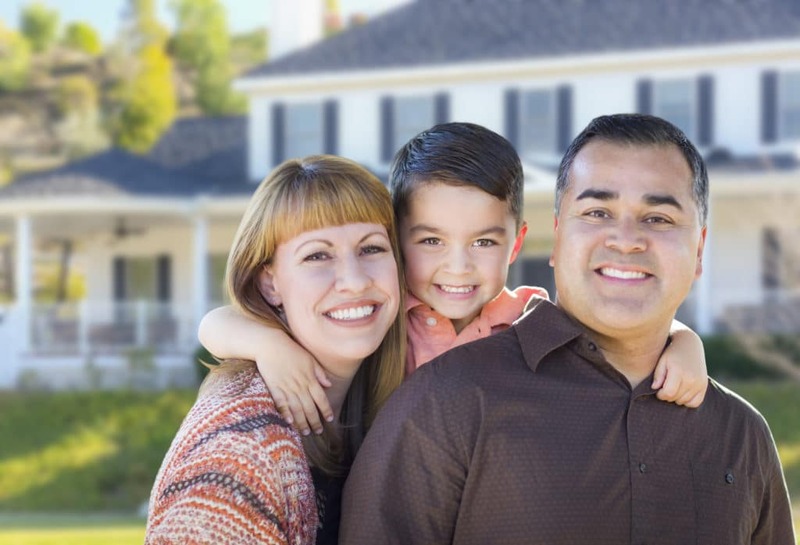 At this time we also take a look at any family history of hearing loss or any previous noise exposure. Finally we review your lifestyle to determine how many different listening situations you find yourself in from week to week? A hearing aid demonstration will allow you to try on a pair of hearing aids in the office to help determine the style and type of hearing aid that best works for you. Once you have completed your hearing aid evaluation and worked with our audiologist on selecting the hearing aids most appropriate for your hearing needs, you will be scheduled for a hearing aid fitting. 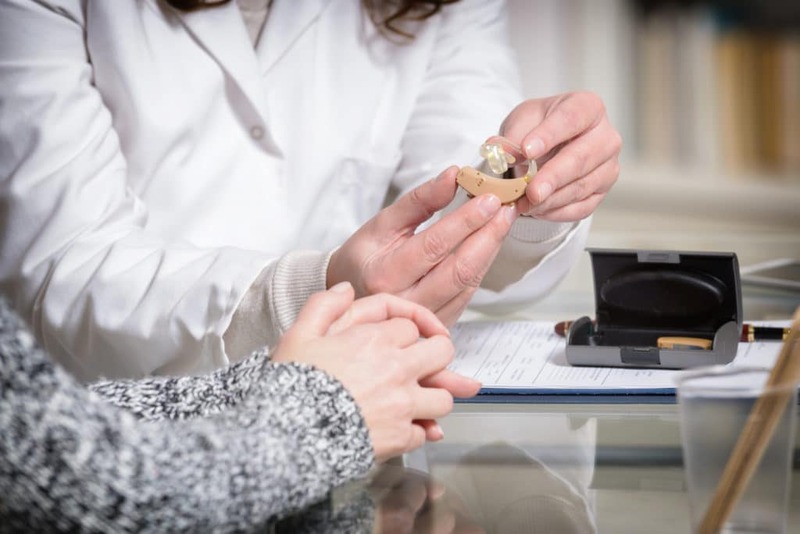 During this appointment, our audiologist will program the hearing aids with a specific prescription, based upon your hearing evaluation and hearing test. Additionally, we will conduct Real Ear Measures, or Real Ear Verification, to ensure your hearing aids fit appropriately. 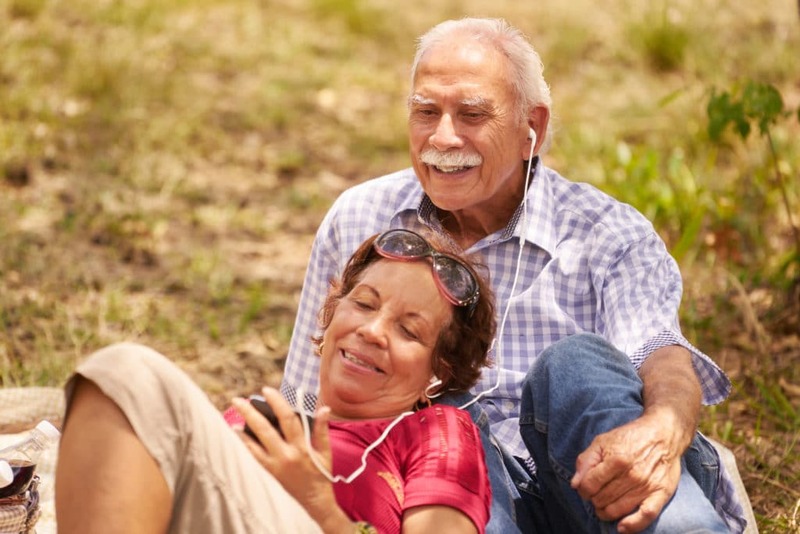 After receiving your hearing aids, our audiologist will program the devices to best fit your hearing needs and teach you how to properly care for them. After a few months, you may begin to notice some tell-tale signs that your hearing aids need more adjustment — volume fluctuations, high-pitched sounds, and discomfort. To get the most from your hearing aids, you need to have them adjusted, or re-programmed, on a regular basis. Your ear canal produces earwax, which serves the important purpose of protecting and lubricating your ear. But wax buildup is one of the main causes for hearing aid repair, because wax clogs up the sound outlet and/or the ventilation opening, resulting in weak, distorted sound or absence of sound. Moisture given off by your body will also negatively affect your hearing aids over the lifespan of the devices. So the goal is to minimize moisture and earwax buildup on a consistent basis when caring for and maintaining your hearing devices. 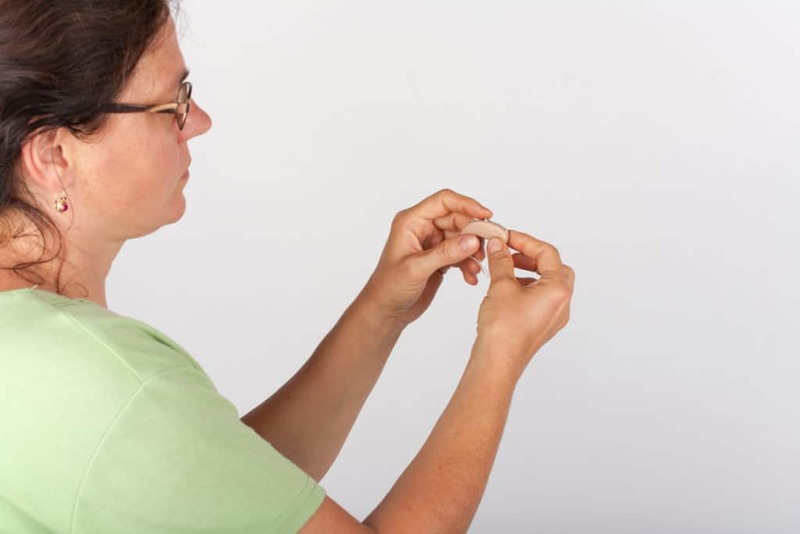 Hearing aids have small working parts, and at some point will likely need repair. Earwax and moisture are two of the most common causes of hearing aid problems requiring a repair. Even with good care and regular maintenance, a hearing aid can still develop an issue that necessitates a repair. Our audiologist will assess your hearing aid and determine if a repair can occur in the office, or if it needs to be sent to the manufacturer. 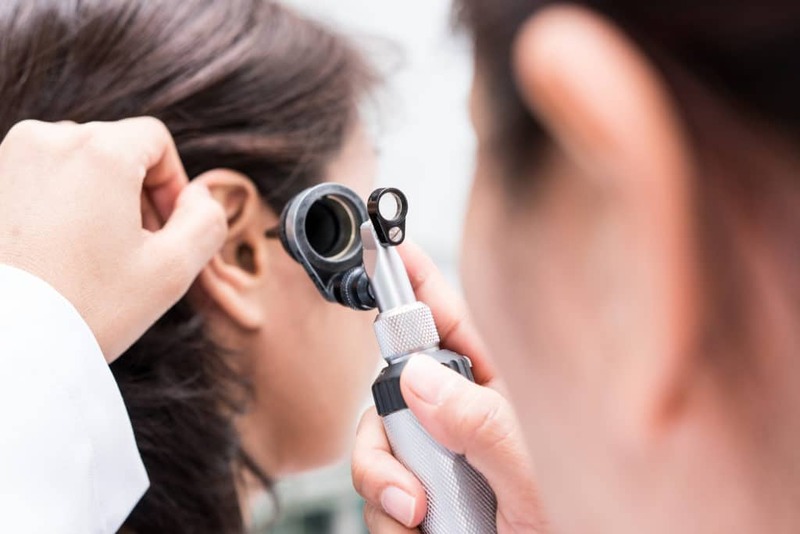 An otoscopic examination allows us to look at your ear canal and eardrum to visually check for earwax or foreign bodies. The tympanic membrane, or eardrum, serves as the window into the middle ear. 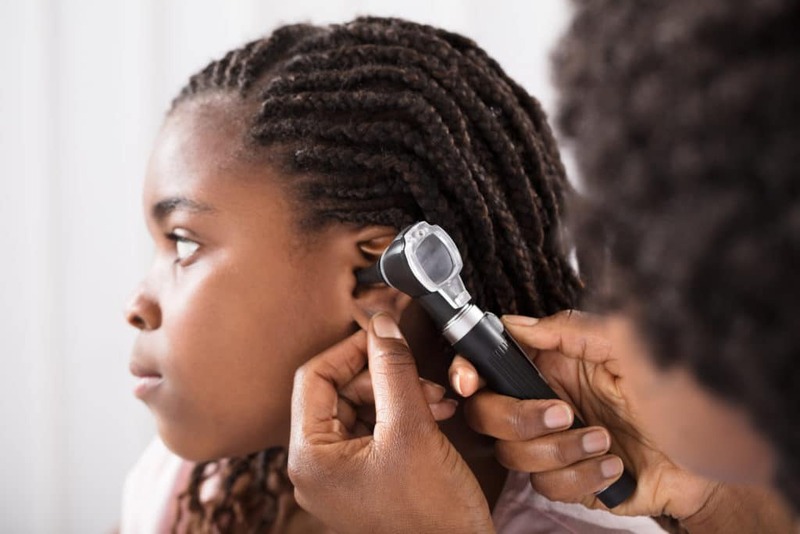 Direct observation of the tympanic membrane and external auditory canal through an otoscope offers valuable information about possible problems within the middle ear. Hearing Dynamics provides manual extraction of earwax services for patients with heavy buildup of earwax. Outstanding audiologist and outstanding staff!